Morning Report: General Assembly’s exit is not the first of its kind. Here are a few others. News recently broke that General Assembly, a coding school based in New York, sold to Adecco (a “Swiss staffing firm,” per today’s Daily) for around $413 million. That huge sum was a a smidgen under the firm’s last private valuation, but a goodly multiple on its $119.5 million in raised capital. It’s a big transaction and a good moment for its market space. But it’s not the first. In January of 2016, Pluralsight (now going public) acquired the aptly-named Code School for $36 million. Pluralsight is a juggernaut of what TechCrunch called the “online technology training” space, making the deal quite reasonable given its acquirer’s focus. More recently, in October of 2017, WeWork bought Flatiron School, bringing coding education to the large, largely coworking-focused unicorn. Terms of that deal were not disclosed. The General Assembly deal’s occurrence this year means that at least one coding school in each of the last three years has found an exit. Not bad for the category given the scale of the latest transaction. And as Pluralsight is going public likely this quarter, the tech education market looks increasingly stable and mature. Coding school General Assembly is selling to Swiss staffing firm Adecco in a deal valued at $413 million. Founded in 2011 in New York, General Assembly previously raised about $120 million in venture funding. Global early-stage investment hit record levels last quarter. However, the U.S. share of the total continues to dwindle, accounting for less than half of dollars spent. The rise of massive Series A rounds for China-based startups accounts for a large share of the global gains. China’s Meilishuo, an online fashion retailer backed by Tencent, is reportedly in talks with several investment banks about a U.S. initial public offering that could value the startup at about $4 billion. Texas startups have a plethora of options when it comes to accelerators. 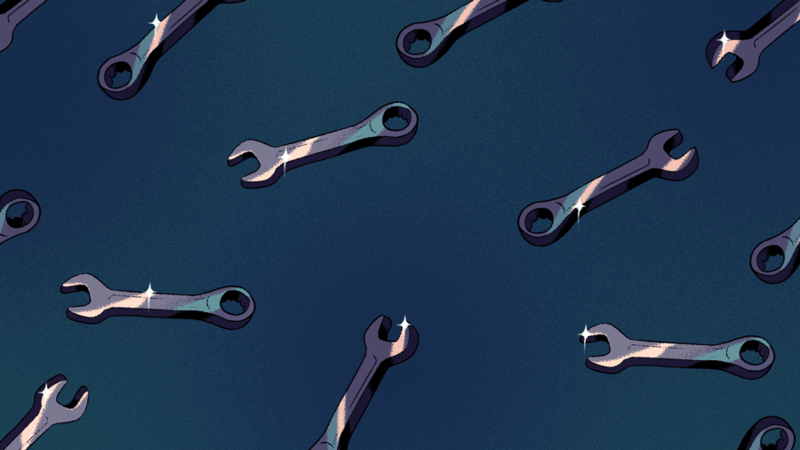 Crunchbase News hones in on a few that are working to boost the Lone Star State’s entrepreneurial ecosystem with funding, workspaces, education, and mentoring.